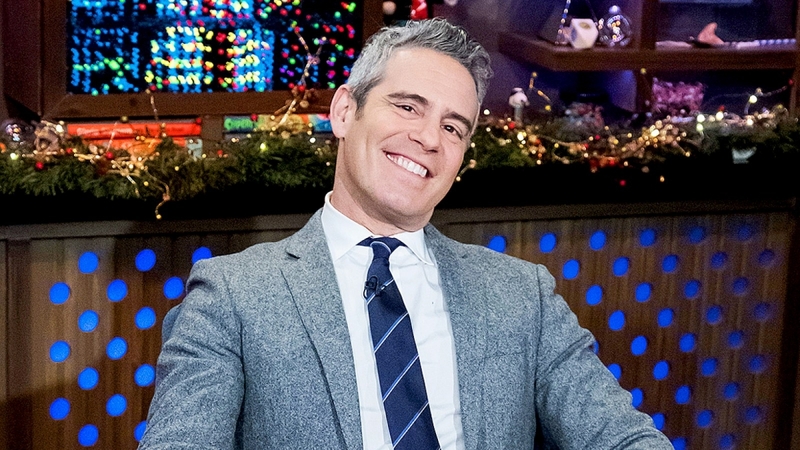 Just last week, Andy Cohen, host of the Bravo show Watch What Happens Live with Andy Cohen and creator of The Real Housewives, announced the birth of his son, Benjamin Allen Cohen. As a gay man with celebrity status, this is a spotlight moment for surrogacy and the entire world of third-party reproduction as a whole. 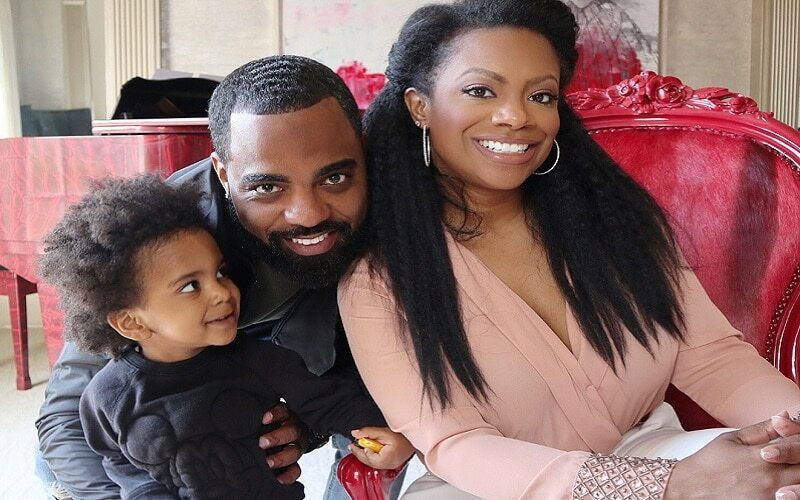 Andy helped attract mainstream media to surrogacy six weeks ago, when he first declared that he’d be a father during his Bravo show. 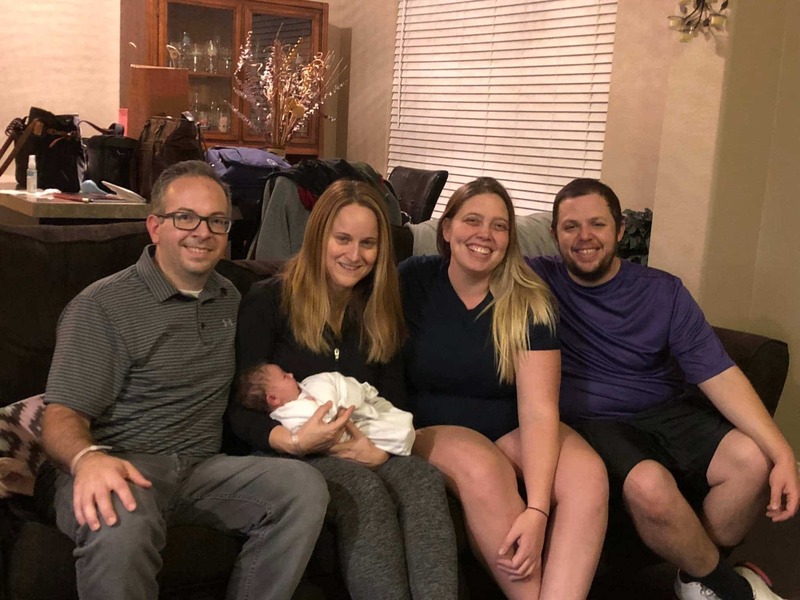 Named after Andy’s grandfather, baby Benjamin Allen Cohen was born on February 4th, weighing nine pounds and two ounces and reaching 20 inches tall. 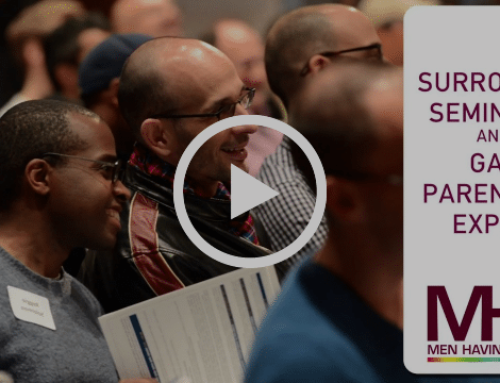 Despite this fantastic news, surrogacy still isn’t widely accepted throughout the United States. 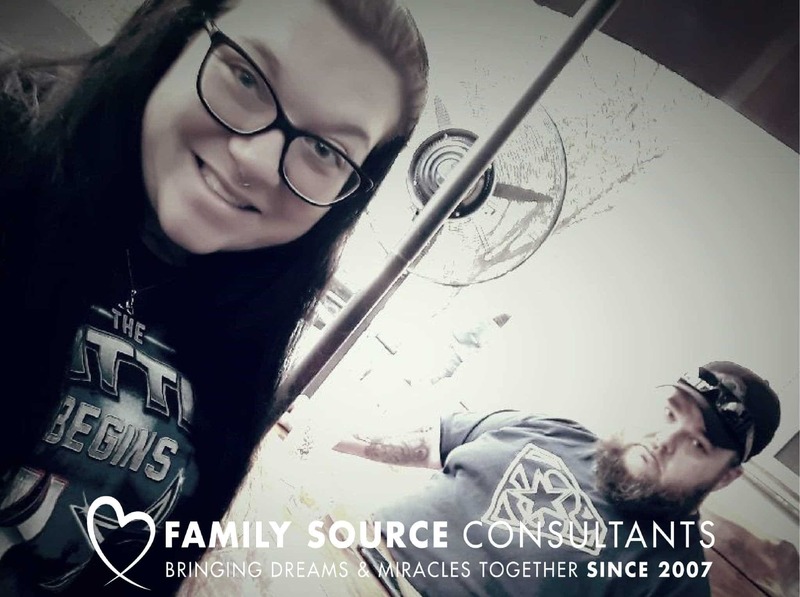 However, this is definitely a step in the right direction for all of those hoping to start or grow families using alternative means. As a single, gay father, Andy Cohen’s successful surrogacy birth of his son is a landmark moment for third-party reproduction. It’s brought renewed national interest to the issue, both in terms of politics and pop culture. In fact, Kim Kardashian also recently announced she’s having a baby boy via surrogacy. 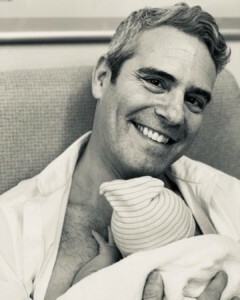 Andy himself expressed the significance of his son’s then-pending surrogacy birth when he hosted CNN’s New Year’s Eve celebration coverage alongside his close friend, Anderson Cooper. To highlight this moment, we’d just like to leave you with Andy’s thoughts. 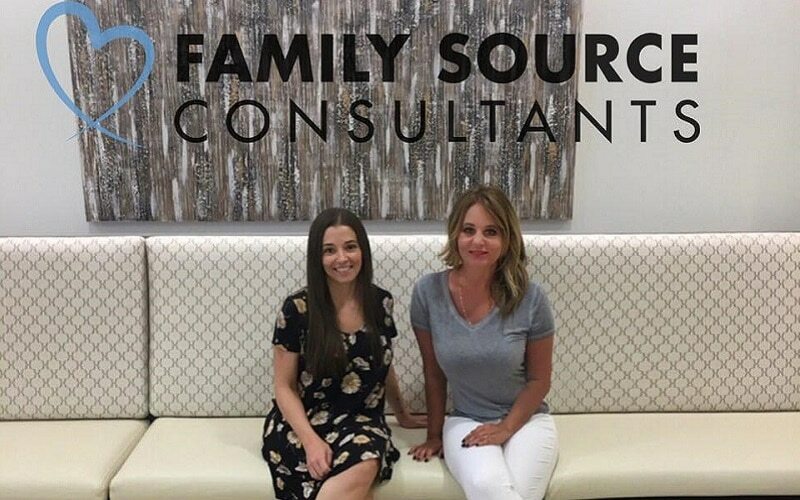 To learn more about the benefits of surrogacy, or to begin the application process, please click here.